Yesterday, we began our discussion on who we and our girls are becoming. If you missed it, just click here. Today, let’s check out some Bible people who chose to become their best; they became magnetic. These three guys lived in a place that was very opposed to their belief in God. The society they lived in didn’t just think they were idiots for believing in God; their government killed those who lived for God. We’re going to jump into the middle of their story in Daniel 3. The setting is the city-state called Babylon, which is present day Iraq. Yes, they were killing people for worshipping God then; they’re killing those who worship Jesus there today. The king of Babylon during this time was a king with the awful name of Nebuchadnezzar. King Nebuchadnezzar had some huge issues. You know those football players who think the game is all about them so they celebrate in the end zone and then get a penalty for celebrating too much? Neb thought he was even cooler than those guys. He thought he was so great; he built a 90-foot image of himself! This crazy exaggeration of his physic was 90 feet high, 9 feet wide and made of gold! That would be as tall as a building 9 stories high! What was Neb trying to prove? He sure is trying hard to project an image – an image of who he really wasn’t. Sounds a lot like school to me. Working hard to create an image and one that all too often isn’t real. An image that is “bigger”, sassier, hotter, “badder” than any one else. Daniel 3:2 says Neb created this “fake” image of himself. Then, using manipulation, he gathered the pretty, popular people to show off his image. Neb wanted to impress these people; wanted them to think he is amazing. I think Neb was insecure. Insecure as in: subject to fears, doubts, not self-confident or assured: uneasy; anxious. Why do I think Neb was insecure? 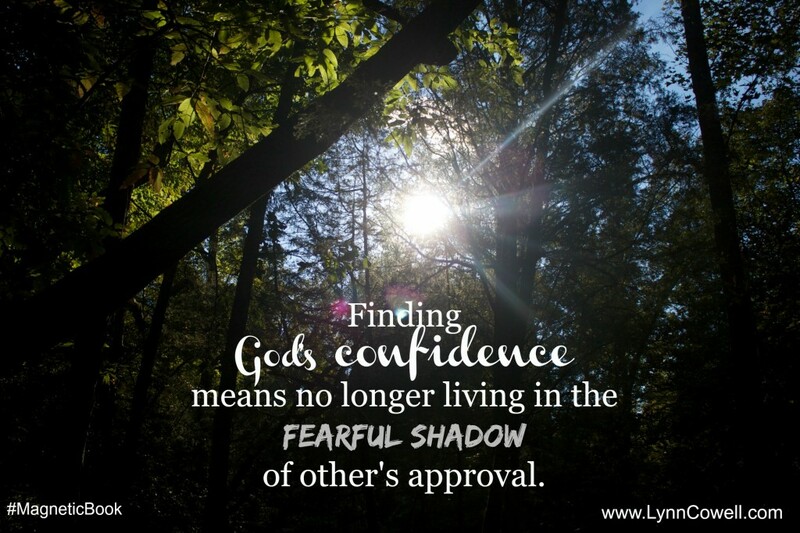 Confident people don’t live in the fearful shadow of people’s approval. Confident girls don’t have to be in the spotlight like Neb did. They’ve got light in them, they don’t need it on them. Neb’s insecurity was oozing everywhere. That’s why in verse 5 he had an announcement: whenever the music was played, everyone had to fall down and worship the shiny, golden 90 feet high, 9 feet wide image. There was a price to pay. Just as there is for you and your girl if you don’t worship the shiny images of our culture. Body image. Social image. Financial image. For our girls, there is a price to pay if they don’t stick to the group and they reach out to the lonely. They won’t get by with it if they skip the partying or decide they’re not going to mess around with guys. Kicked out of their friend group, ignored at lunch, left out of the weekend plans or invisible on Valentine’s Day; just a few ways they may pay. In Neb’s kingdom, if you didn’t do what he said it took to belong…you were sentenced to being killed by burning; literally thrown into a roaring fire. Picture this: a huge field. The field is covered with people; on “stage”, a ginormous golden statue. The music begins to play. Every one gets down on their knees; faces in the dirt. Except three guys; there they stand. If you are like me, you want your kids to have what it takes to stand alone; tall and brave. Tomorrow, on our Wednesday Wisdom Tip, we talk more about developing what it takes to stand alone. Today, take a few minutes in your day to read Daniel 3 with your girl. Ask her what she thinks of Neb and our 3 guys. Stupid? Smart? Just listen to her thoughts. Tomorrow we’ll discuss what we can learn from them and their big decision. « Who Am I Becoming?